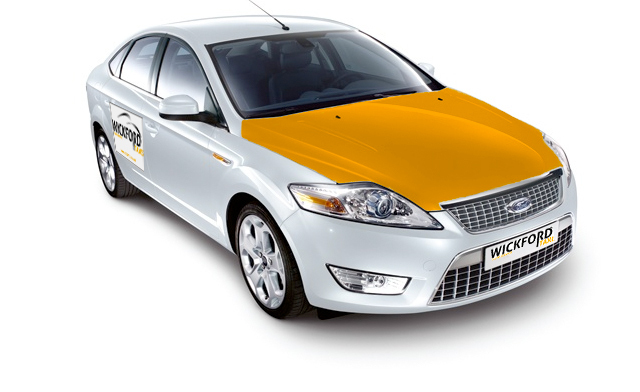 Need a taxi near Wickford? We offer the best & most reliable service around. At Wickford Taxis we strive to provide you with a reliable and friendly service with competitive prices and unparalleled levels of customer service, 24 hours a day, 365 days a year. With a large fleet of vehicles, including 5 seaters, minibuses and wheelchair accessible vehicles, all your transport needs can be met. Get a FREE no obligation quote above or take a look at our price list for some common journeys to and from Wickford. Our fleet of taxis includes large cars, minibuses, and wheelchair accessible vehicles. With an extensive fleet of fully licensed vehicles, you can be sure that we’re able to deliver a safe, clean and comfortable taxi journey for you. To make a reservation, simply give us a call on 01268 272727 or click 'book now' below and complete the contact form.